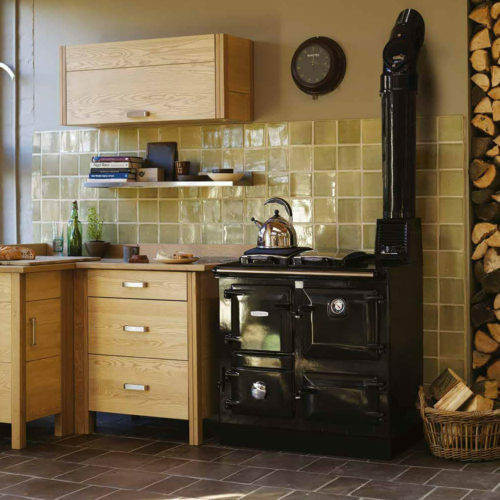 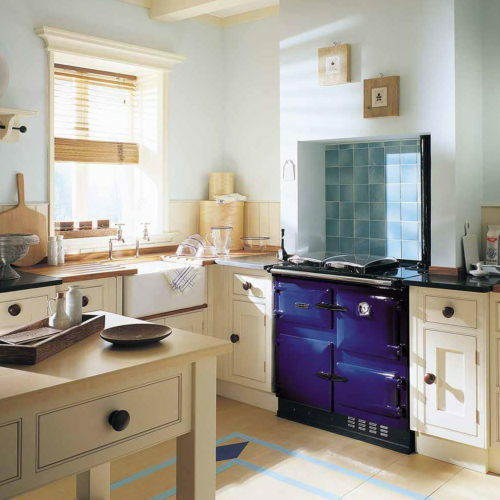 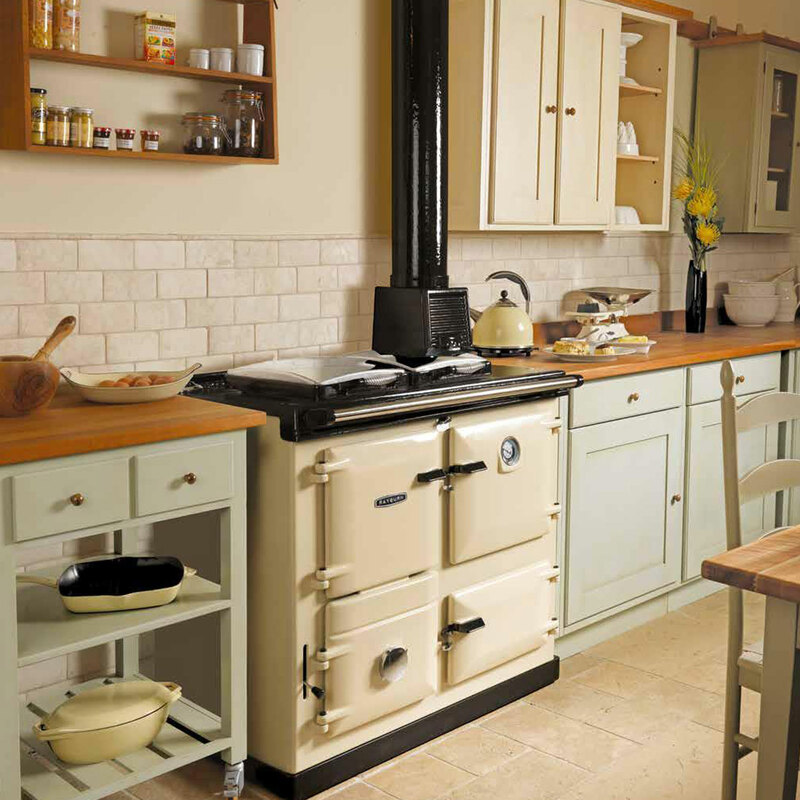 Offering ultimate flexibility and performance, the AGA Rayburn 300 models work well in both traditional and contemporary spaces and deliver exceptional performance. 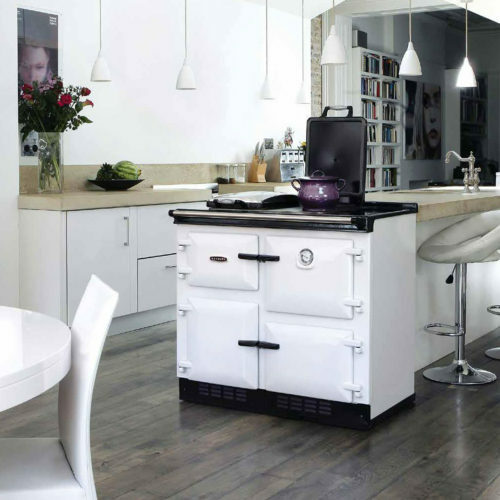 You can choose to use models from this range for simply cooking, cooking and hot water or as a fully combined cooking, hot water and central heating system. 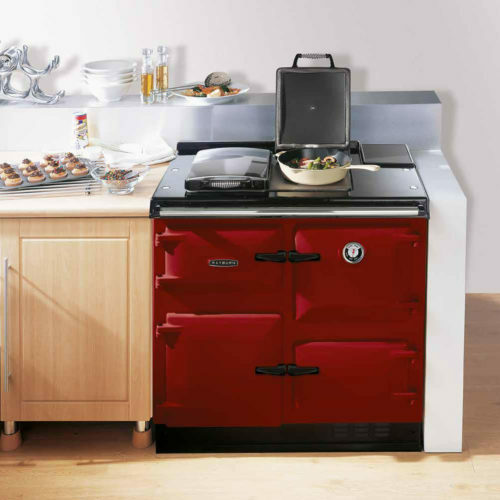 A generous hotplate takes up to five saucepans and is complemented by a main cooking oven and large warming oven.